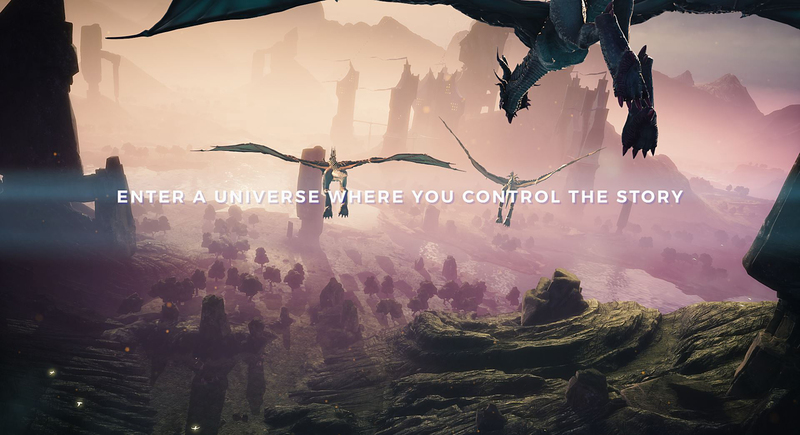 ENTER A UNIVERSE WHERE YOU CONTROL THE STORY. 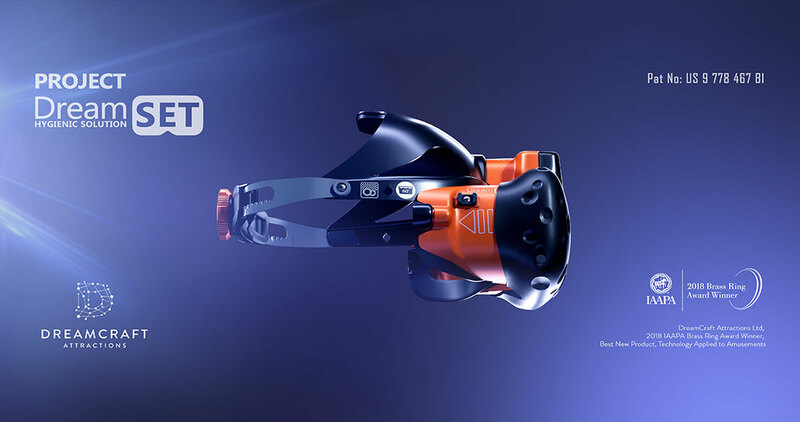 WITH VR AND AR TECHNOLOGY ALL THE CHOICES ARE YOURS. True immersion begins when a guest can enter an experience with their friends, team up to complete a goal and then influence the final outcome. We’re constantly innovating to give your guests the best experience possible. 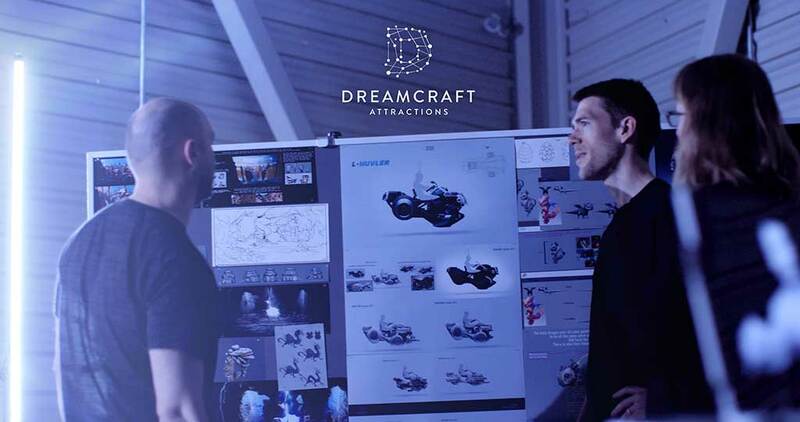 Guests demand to be carried into more and more believable story universes – DreamCraft innovates to deliver. 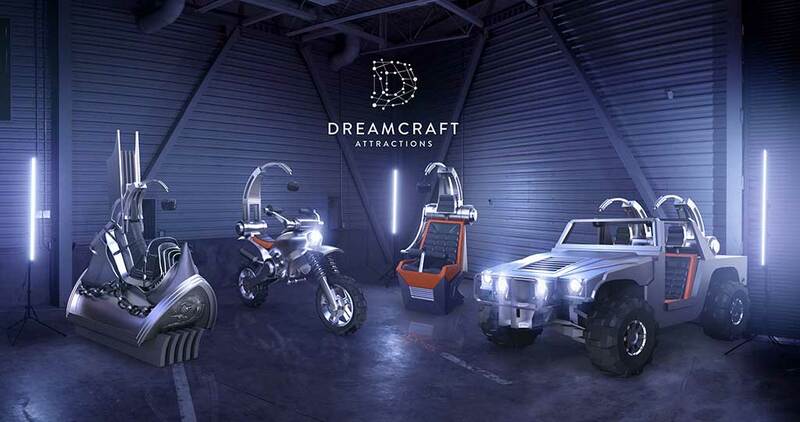 We pioneer advanced AR and VR technology for rides in theme parks and entertainment centers around the world. Our patented headset provides a customizable, hygienic solution to park owners looking to increase capacity and streamline throughput. 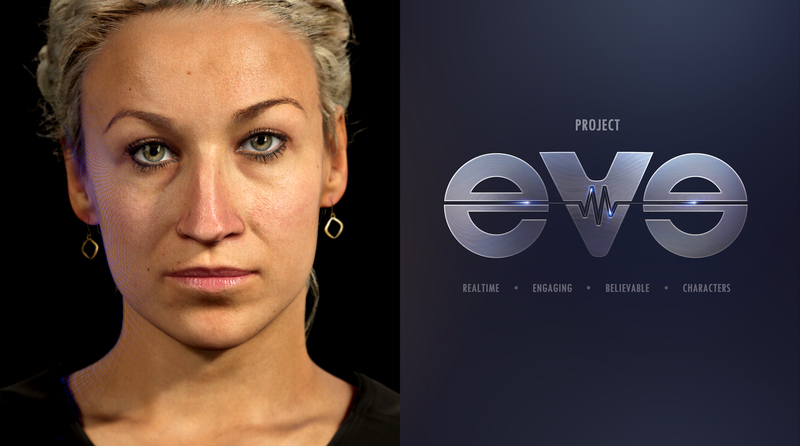 See the headset live in the Battle for Eire at Busch Gardens. 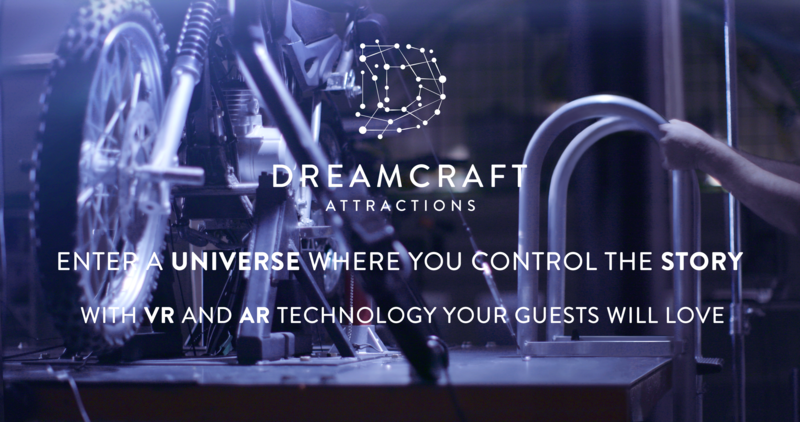 Our patented VR Attractions used alongside head-mounted displays perfectly synchronize a storyline with just the right amount of motion. Custom form factor bases are available upon request. Mechanical hardware is exclusively provided by CAVU Designwerks. Protect burning villages from attack on the back of a dragon in Dragon Defenders, or ride through the forest in Valley of the Giants! We offer story universes that can be used with our motion bases or sold separately. 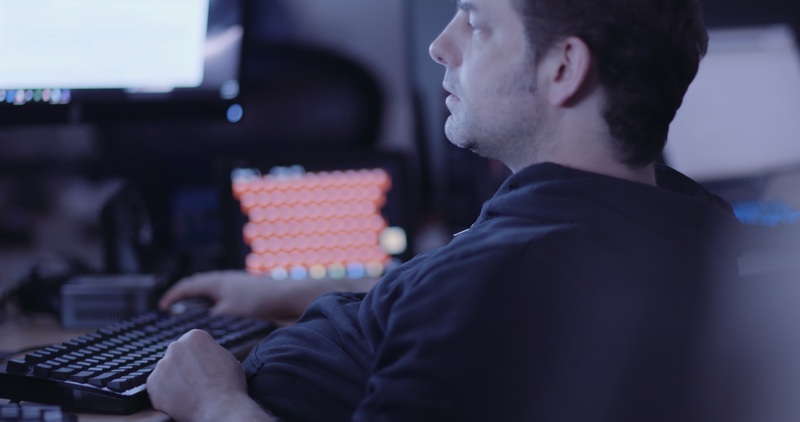 LOOKING FOR A CUSTOM SOLUTION? 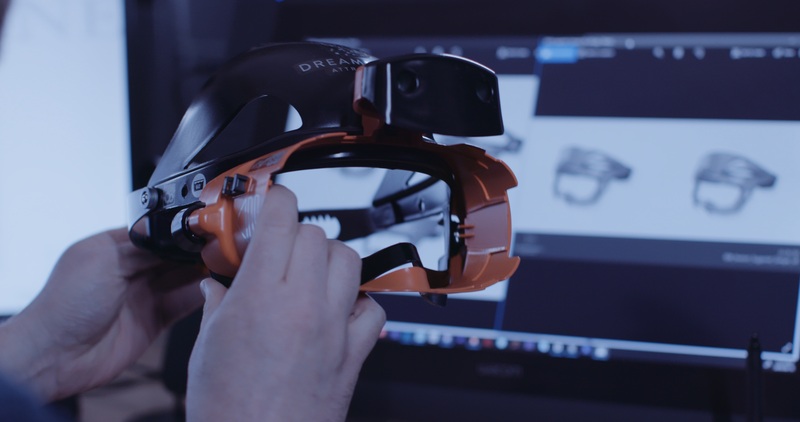 TALK TO US ABOUT BUILDING THE PERFECT HEADSET, MOTION BASE OR STORYLINE FOR YOUR EXPERIENCE.